Miami Skin and Vein is Florida’s premier boutique facial aesthetic practice, providing a comprehensive range of FDA-approved injectables and advanced skin treatments designed to rejuvenate your skin and restore your youthful beauty. If you are ready to proactively face the natural aging process with grace and confidence, contact Miami Skin and Vein today online or at 786-618-5039 to schedule an initial consultation with our distinguished physician Dr. Shaun Patel. We proudly serve patients from Miami, Fort Lauderdale and Coral Gables. Dr. Shaun Patel provides the highest standards of integrity and medical excellence to help you enhance the beauty of your face and skin. His aesthetic sensibility, sound judgment and specialized expertise in cosmetic injectables have given him a hard-earned reputation for providing fresh, natural results to his patients. 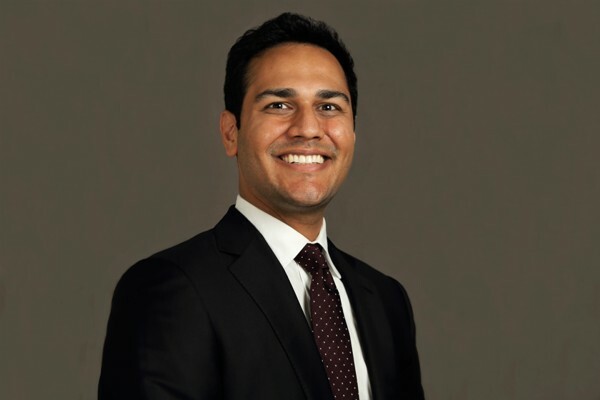 After graduating from the University of Miami’s Medical Scholars Program with Alpha Omega Alpha (AOA) honors, Dr. Patel completed his residency training at New York University. He then went on to complete his fellowship training at Massachusetts General Hospital and Harvard Medical School. 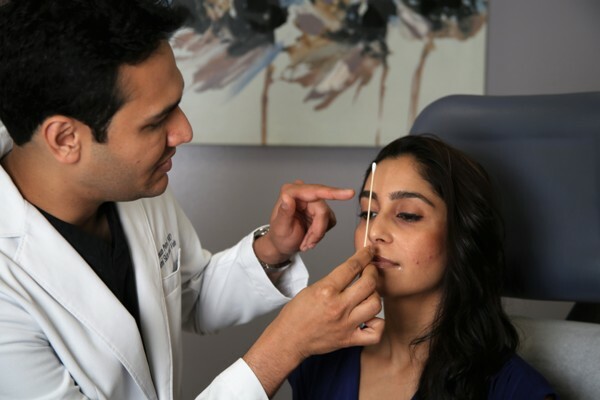 Although patients may initially select Dr. Patel for his impeccable credentials, outstanding reputation and beautiful results, ultimately, they continue their care at Miami Skin and Vein because they realize they have found a trustworthy doctor who truly has their best interests at heart. Dr. Patel takes pride in helping his clients enhance their appearance and in watching their confidence soar. Playing a role in your transformative journey is personally important to every member of our staff. From the moment you enter our state-of-the-art facility, you will feel welcomed and appreciated. At Miami Skin and Vein, we strive to ensure that your patient experience exceeds your expectations from the moment you call to schedule a consultation to the completion of your treatment and your continued relationship with our practice. When you first call our office to book a consultation, you will be greeted warmly by a member of our staff who will answer your immediate questions and schedule your appointment. On the day of your consultation, you will feel welcomed and respected as soon as you enter our facility. After being greeted by our staff, you will have the opportunity to complete any paperwork that you may not have completed online. You will then be led to a private room where a set of photographs will be taken of your face from multiple angles. There is a one-time professional fee of $100 for this consultation which can be fully applied to any service or product. At Miami Skin and Vein, we believe that everyone deserves to age gracefully. 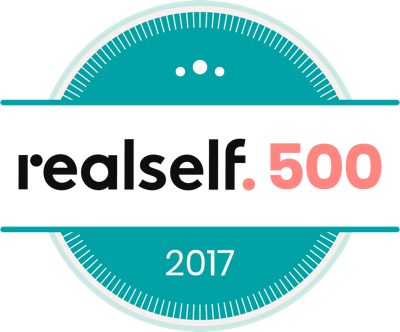 To help you achieve this, Dr. Patel employs a comprehensive, three-step approach to facial rejuvenation. While many prefer to avoid having too much of it in their thighs or abdominal areas, fat does have a place in the appearance of youthful beauty. As you age, parts of your face lose volume, creating a worn, aged appearance as folds and wrinkles begin to emerge. Dr. Patel can address this volume loss with a variety of FDA-approved dermal fillers. 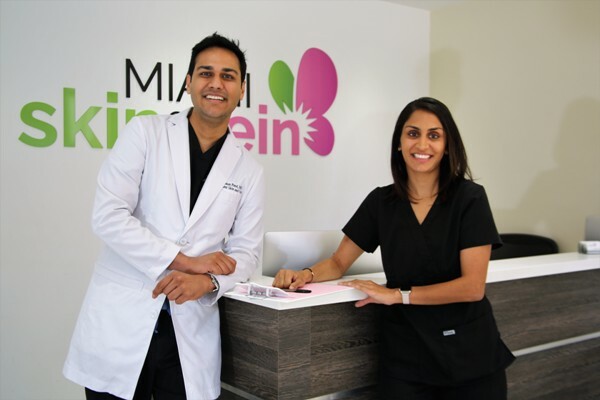 Dr. Patel and the staff at Miami Skin and Vein look forward to meeting you. To schedule your initial consultation, please contact our Coral Gables office today at 786-618-5039. We welcome patients from Miami, Fort Lauderdale and neighboring Florida communities.